The opening “The Crush” rides a sleek rock pulse that calls to mind to The Strokes, but it refracts and bends through cozy distortion, borrowing Built to Spill’s prism. “Stab in the Heart” gussies the rough edges of Exiles on Main Street without dulling its rambunctious spirit, rivaling similar tricks pulled by the likes of Sloan and Spoon. With airy guitar tones and intensely earnest vocals, “Moon Is Loud” falls somewhere between Big Star’s Third and Weezer’s Blue Album — supple and unfailingly charming, but also distinctly nervy. 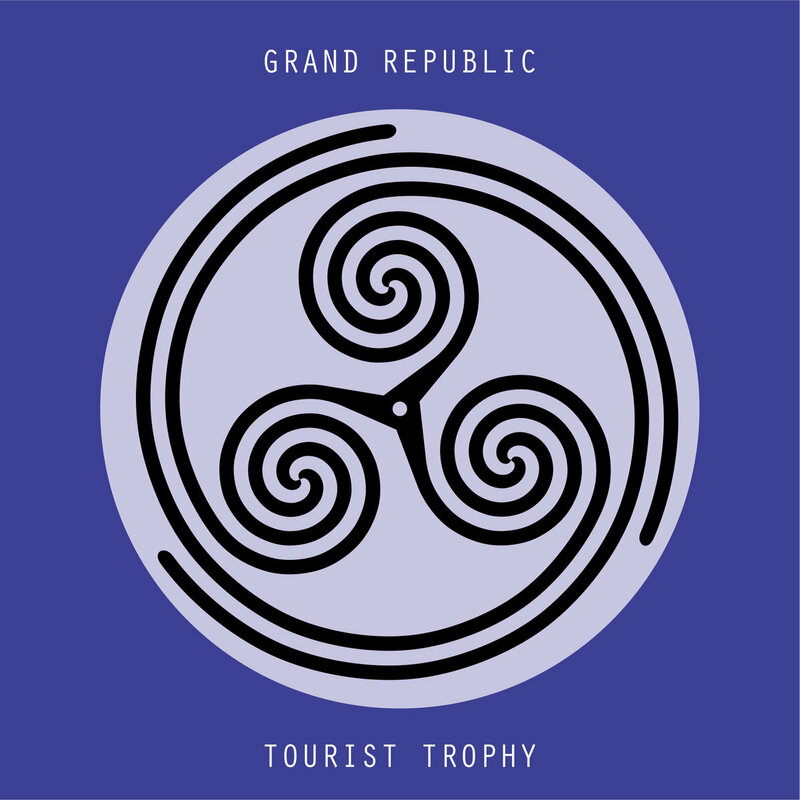 But the most impressive feat is how Grand Republic smooths these various flavors into its own distinct melange, with clever songwriting beats and melodic wrinkles that mark these songs as the work of an ambitious and vital band, one charting its own enticing course through the pop-rock canon.